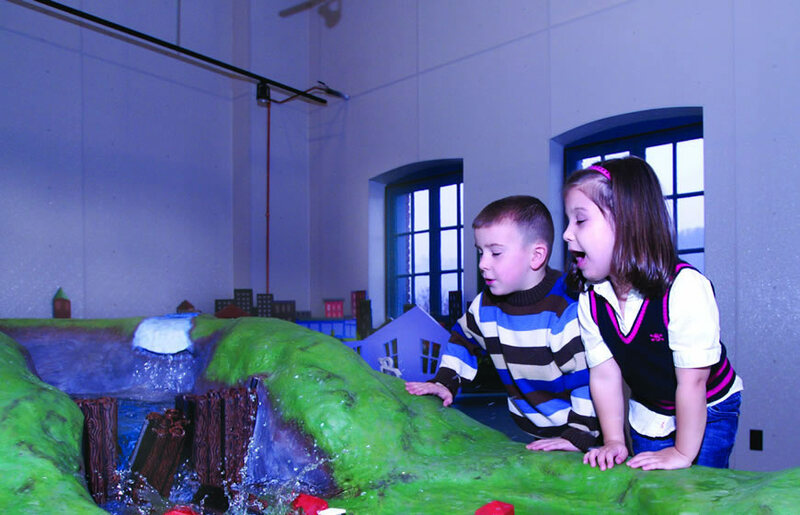 Located on the third floor of the Heritage Discovery Center, the Johnstown Children's Museum invites children to learn through play about Johnstown history, ecology, geography and heritage. As #GivingTuesday approaches, JAHA kicks off Annual Fund, gets ready for Jeans & Jerseys for JAHA, and publishes a wishlist! Annual Fund: A letter is now going out to JAHA’s friends and supporters about the initiatives and successes of the past year, and encouraging them to consider supporting us in 2019. If you didn’t receive a letter but would still like to donate, you can mail a check designated “annual fund” to JAHA at PO Box 1889, Johnstown PA, 15905. Alternatively, you can donate securely online. Thank you for your generous support! Jeans & Jerseys for JAHA: As in past years, several area businesses are supporting JAHA by offering their employees a dress-down day when they make a donation to JAHA. If your business would like to join in this effort, contact Deb Winterscheidt at 814.539.1889 x315! #GivingTuesday wishlist: Many organizations make a special ask on Giving Tuesday, and we welcome all donations. But this year we’re trying something a little different — an Amazon wishlist for items for the Johnstown Children’s Museum. If you have Amazon points to shop with, or just enjoy shopping this holiday season, consider buying the children’s museum a gift here!